Keeping the power on at your jobsite. Generators for home or industrial use. Gator Gypsum offers a full selection of products and accessories for construction projects, including high quality generators that can be used by contractors or homeowners. These products are industrial-grade and offer the durability you need for the most demanding jobsite applications. 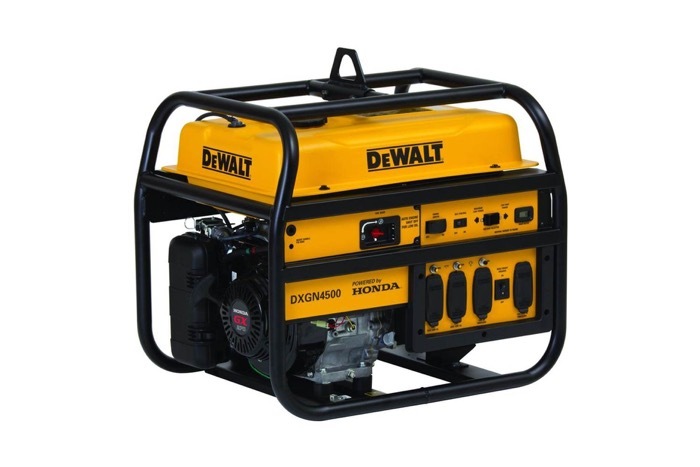 We primarily sell portable generators from Generac and DeWalt. Generac’s 6500 and 8000 watt generators are engineered specifically for commercial jobsites. They are wrapped in 12-gauge steel, have impact-resistant fuel tanks, and are OSHA compliant. 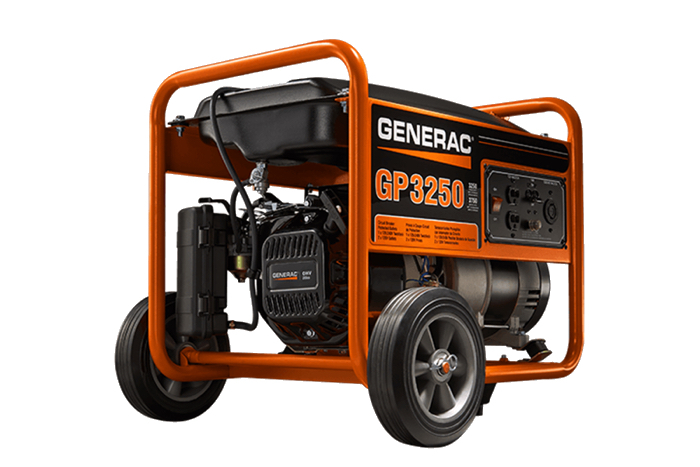 They also feature Generac’s powerful G-Force engine and full pressure lubrication. 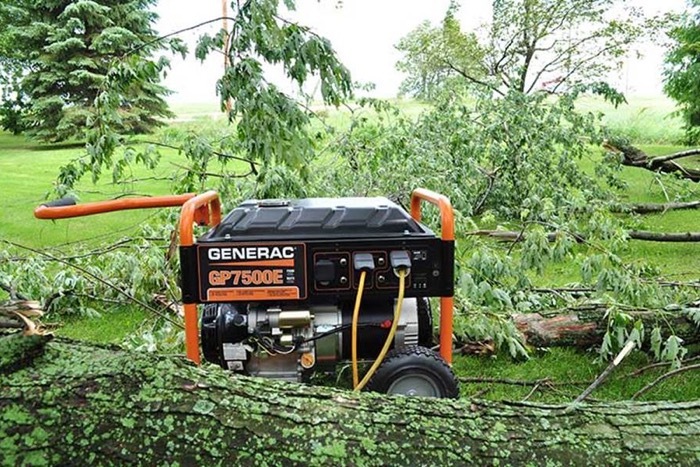 For customers needing the ultimate option in power, the 15000 and 17500 generators feature Generac’s OHVI™ engine and can run a 5-ton air conditioner. Purchase Your New Generator Today! Gator Gypsum has generators and other power tools available at all seven of our yard locations in Florida. We offer delivery service within a 75-mile radius of each yard, or you can pick up your generator at your convenience. As a subsidiary of Gypsum Management and Supply, Inc. we are deeply committed to customer satisfaction, on-time delivery service, and OSHA compliance. We also believe that nothing is so important that it can’t be done safely. Contact us at the location nearest you for more information or to start your order!